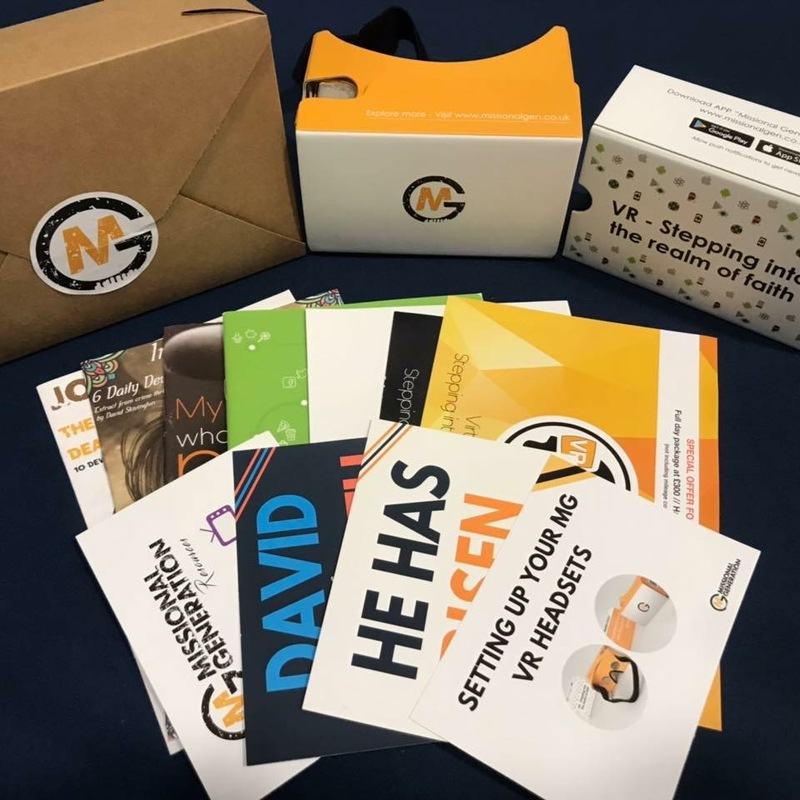 We have created a digital start up box to help Youth Leaders explore the immersive youth work resources we have created in Virtual Reality and Augmented Reality. You can experience first hand Jesus rising from the dead in Virtual Reality and fight Goliath in Augmented Reality. 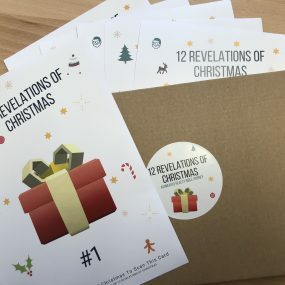 In addition to these you can also download our Missional Generation app and explore 2 years worth of youth work sessions that help young people explore faith, mission and evangelism. 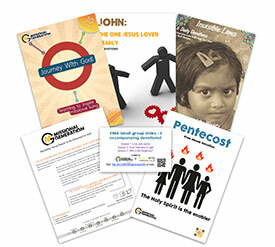 We have also included some of our printed resources.